Web Design Luxembourg. Affordable prices! 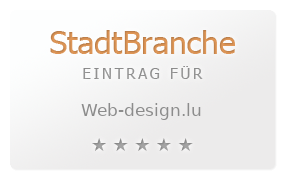 Website creation studio based in Luxembourg city. SEO Web and Graphic Design Services. Fast logo banner design.